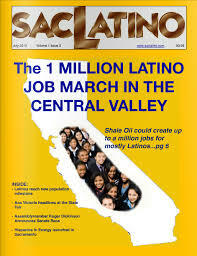 series of articles regarding jobs in energy and the hydraulic fracturing of shale oil rock known as “fracking.” Is there a Latino job boom on the horizon? largest deposits of shale oil. From the start of 2007 through the end of 2012, total U.S. private sector employment increased by more than one million jobs, about 1%. Over the same period, the oil and natural gas industry increased by more than 162,000 jobs, a 40% increase.